Looking for quick and easy results? These are the 3 best overnight face masks made simple. 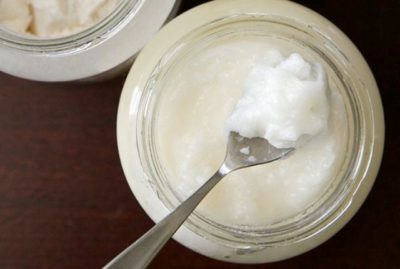 While only one ingredient is needed, these solutions work fast and each has its own unique way of making your skin look flawless overnight. 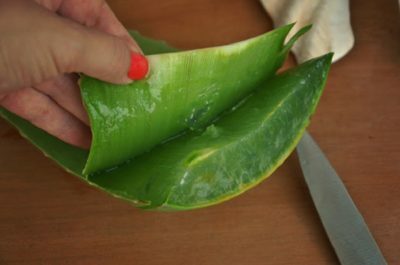 (Literally) Now the three bases consist of either Aloe Vera, Olive Oil, or Coconut Oil. They each have a wide range of benefits to fit all types of skin. Surely what works for some may not work for others so try each to see how each works for you. No, its not only used for cooking. 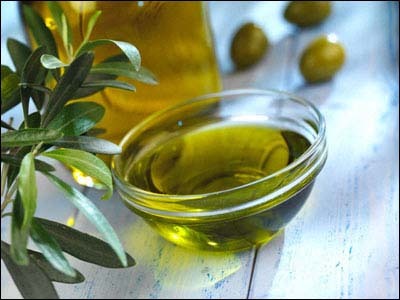 Olive oil is also full of antioxidants and special compounds that tighten the skin and reduce inflammation. It works on dry and oily skin by evening out your pH levels. This is important because having a layer of skin that is too acidic or too alkaline can cause distress to the skin and diminishes the protective layer. Olive oil will help keep the skin looking young and resilient. Now this sweet fix is one of our favorites. Coconut oil actually protects the skin from free radical damage with its high level of fatty acids. The vitamins and minerals in this refined oil rid the face of bacteria bring brightness to the skin. It keeps the pores dirt free and is highly favored over many of the top shelf cosmetics, make up removers and moisturizers. If you would like to warm up the oils, you may to a comfortable temperature but this is optional. Massage a decent amount of your favorite over night face mask before bed and wash it off in the morning. Your skin will be fresh, replenished and have a slight glow. 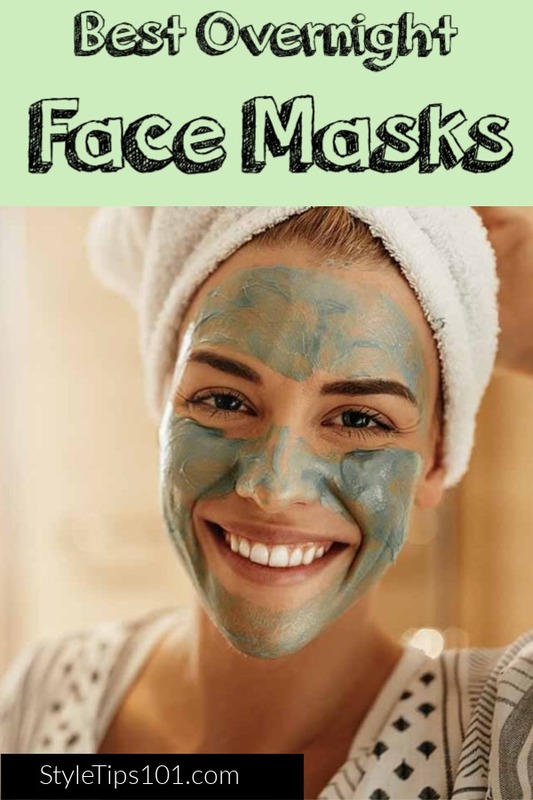 These over night face masks have been used for ages to aid the creation of livelier skin with little to no effort. Of course for even healthier skin, a healthy diet and exercise are crucial. Many of the problems we face with our skin today are food based, and by eating right, your skin will reflect that.